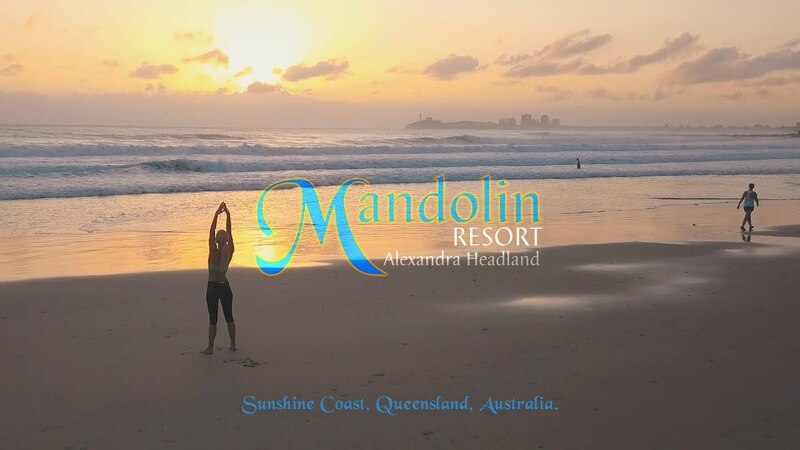 Welcome to Mandolin Resort in Alexandra Headland, the heart of the Sunshine Coast. Such a dream destination, beachfront directly across from Alex Surf Club. Mandolin resort provides spacious high quality holiday apartments all with luxurious balconies showcasing the expansive ocean views. The apartments are fully self-contained with full kitchens, bathrooms and laundry facilities. Facilities include sparkling outdoor heated pool and spa, a separate childrens pool, full tennis court, games room, mini golf, bbq areas, sauna and underground parking. Book your next holiday at Mandolin Resort! !